Bridges are fast, effective, and a method that can be customized to each individual patient. 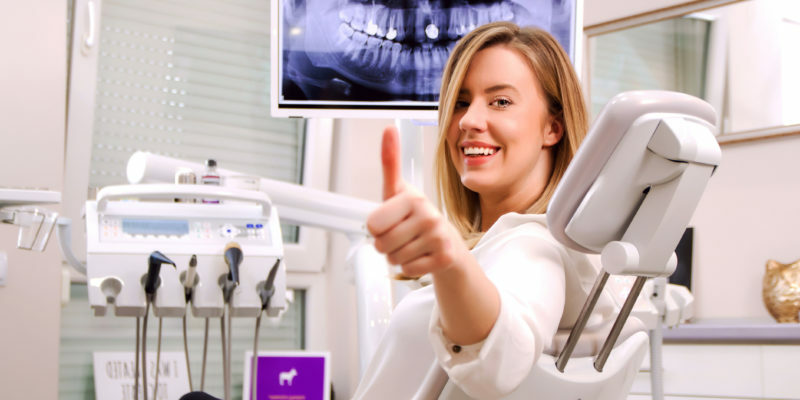 These extra steps of fitting and sizing allow for a custom dental solution for every single patient so that teeth can sit comfortably at all times. Whether eating, drinking, or simply having a conversation, you can be sure that your customized bridge will keep teeth steadily in place. Bridges are ideal for those who have some teeth remaining and those who are looking for a steady fix. Talk to us about a dental bridge to see if you are a good candidate.